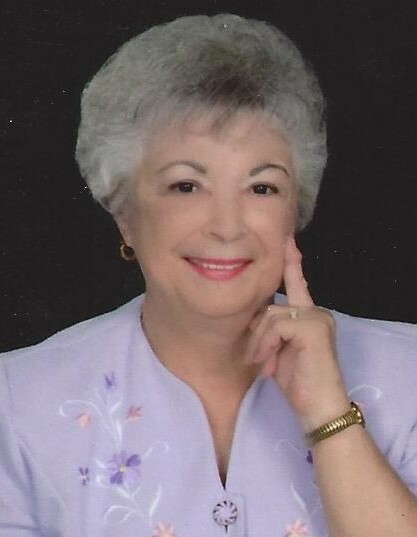 On February 1, 2019 Lula Willis (nee Adcock) of Glen Burnie, Maryland went home to be with her Lord after a lingering illness. Lula is survived by her son Albert Roberts of Glen Burnie, daughter Jan Moore of South Carolina, and her sister Dorothy Allen of Virginia. She's also survived by her longtime companion, Clarence Kiessling of Glen Burnie, Maryland. The Family will receive visitors at Singleton Funeral & Cremation Services, 1 2nd. Ave., SW (at Crain Hwy) on Thursday, February 7th from 4 to 7 pm. A Funeral Service will be held on Friday, February 8th at 10:00 AM in the funeral home chapel. Interment Glen Haven Memorial Park.